Today’s challenge is to be healthy, so of course I am sick! So, I am just going to focus on feeling better and tell you guys about being healthy. I am in a Science of Wellness course this semester and have learned so much about how and why exercise and nutrition have such an impact on being healthy. Having a balanced diet helps you feel better. As we eat less red meat, refined sugars, and fatty foods, we begin to feel better. I realized this when my family cut back on meat eating and instead ate a ton more veggies! I felt so much better and had more energy. I got sick less and overall felt healthier. I have noticed that when I revert back to eating the foods we cut out of our diet, that I did not feel good after eating. I felt sick and had less energy. While I am definitely not an exercise guru, I have learned that exercise can give you more energy, boost your metabolism, and help you balance your life. I am trying to increase my cardio activities and flexibility by running and yoga. What do you do to be more active? Do something active today! Spend 30 minutes doing some sort of physical activity. If exercise isn’t your thing, try to cook a healthy meal! Journal Prompt: How do you feel when you exercise and eat healthy? 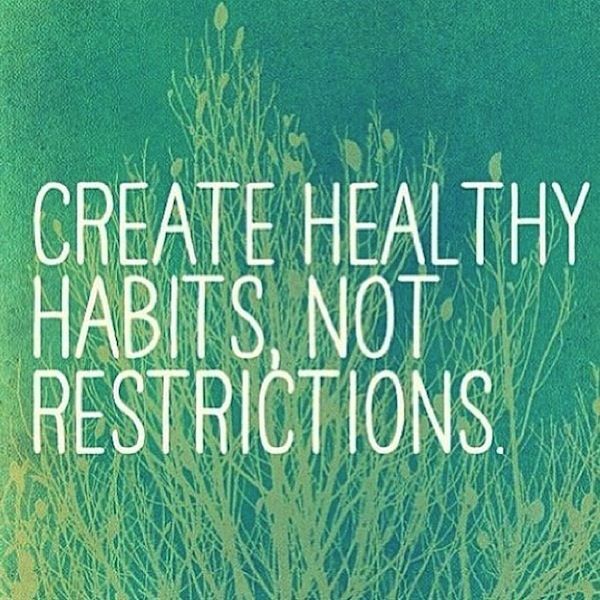 How can you improve your health and wellness? Photo-Op: Post a picture of you being healthy! Make sure to tag #wwbeyou! To learn more about the “Be You” challenge visit this post. Haven’t participated in past days? Feel free to jump in late!